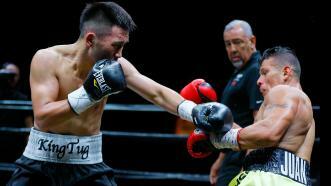 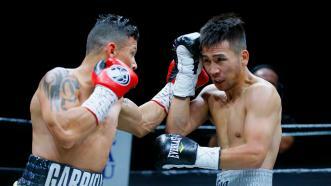 Undefeated 122-pound contender Brandon Figueroa scores a 10th-round knockout of former champ Oscar Escandon. 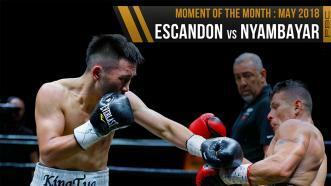 Super bantamweight contender Brandon Figueroa defeats Oscar Escandon via 10th-round knockout on September 30, 2018, live on PBC on FS1. 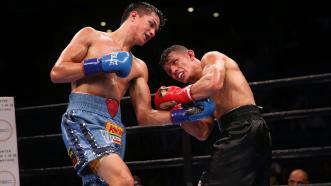 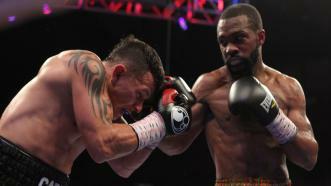 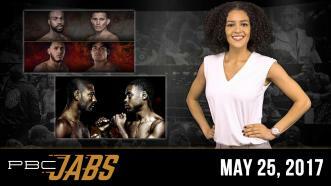 Figueroa's record improves to 17-0, 12 KOs.